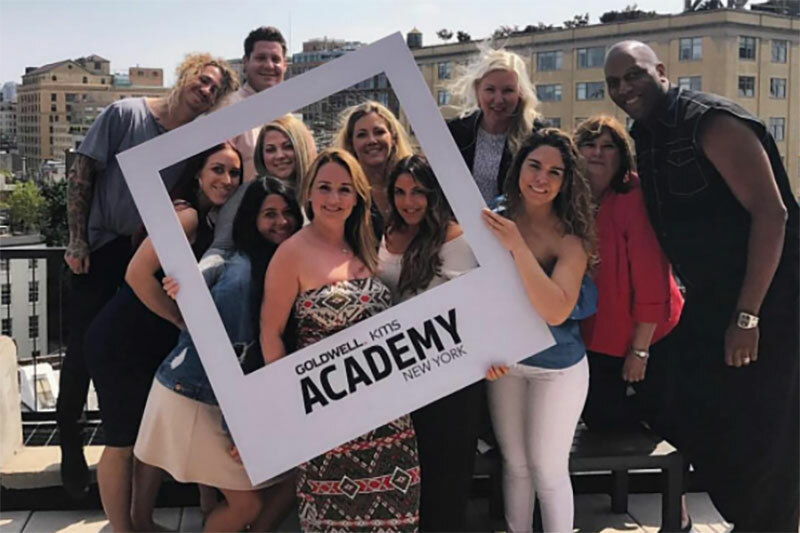 At SoNo Academy we are focused on providing you with the knowledge and experience you need to enter the salon profession with confidence and skill. Through a combined curriculum of classroom training and hands on experience you’ll master the essential techniques you need, while cultivating your own unique talents. Our goal isn’t merely to prepare you for state licensure. We want to launch you on a lasting career. You will learn the most creative and cutting edge techniques and styles in the industry, as well as all the skills required to be able to provide your clients with any service they need. Our students spend hours in our salon interacting and working directly with clients. The equipment we provide to you is carefully selected, not only for the completion of this course, but to carry you into the next level of your professional career. We enroll monthly and class sizes range from 1-8 depending on the time of year. Our school emphasizes group training. For students requiring additional attention we provide extra instruction. The course is 1,500 hours. Full time students generally complete the course within a year, but students taking advantage of extra hours opportunities can finish in 10 months. SoNo Academy offers a flex time program. Book an appointment with our admission director to discuss your work schedule, and we can help customize a schedule for your education and training. SoNo will also set up interviews in Salons so you can work while you receive your education! !